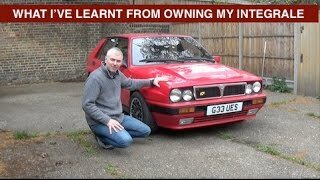 First Test Drive on my Lancia Delta Integrale 16v, the first repairs are now finished and the Integrale is good to drive so took it up to Oxford. 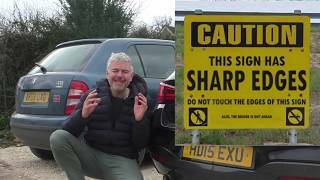 It did NOT all go to plan! Part of the 12 Cars series this is car number 6. 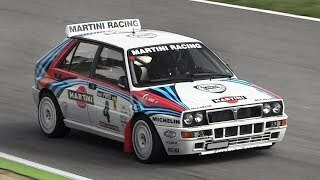 The Lancia Integrale is an absolute icon and I'm looking forward to owning one for a while. 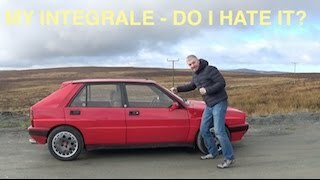 I suspect owning a Lancia Delta Integrale will be an experience in itself! Why this Delta has the rear spoiler? It looks gorgeous! Was it added after or it came out of the factory like that? Because the 16V didn't have the spoiler am I right? Ha!! I did like it but not as much as I thought. THanks for watching! Glad you got it back on the road.. enjoy it now!! buzzedo1 wow!! Will be worth it in the end though! 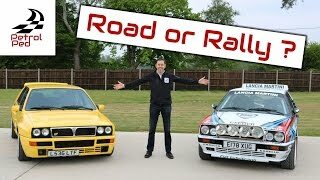 as much fun as the GTR?? 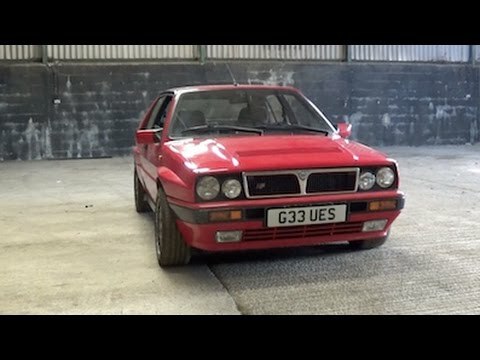 Very different James and i've not driven the Lancia enough to say yet... as it's only just started running properly! Initial impressions are that they are very different. 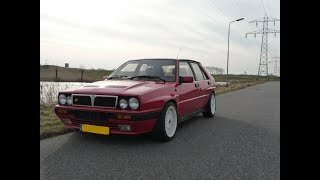 Lancia is much more laggy and explosive when it does go. 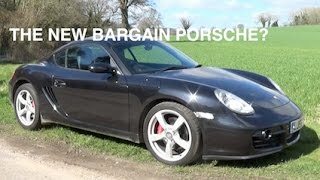 feels more aggressive than the Skyline probably due to the short wheelbase! Mike Lane thanks Mike. I'll keep it for while for sure now I've spent a fair chunk on it... but who knows how long for! I must admit I prefer the more understated looks of this one to the flared arches of the Evo's. Will we be seeing a lot more of this car?? Really glad you're enjoying them! Thanks for watching! Number27 good to hear, it's a dream car of mine. really enjoyed your videos of it. Thebigbowler hey, yes I've spent a bit on it now so won't be selling it any time soon! Excellent review, as usual. 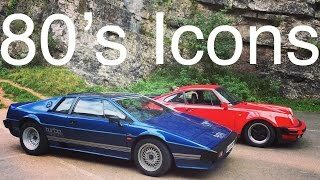 Shame it's so short 😀👌I guess this is a real iconic car, which on its production version is known for bad build quality and weak "electronics". At the end, it's all a question of saving some money to "solve" all the gremlins. 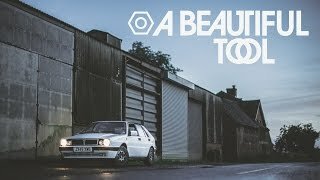 You have a great (inside cockpit, and out) cam setup, and the way you captured the exhaust sound is sublime 😊Would love a vlog of yours to explain us all how you do it. 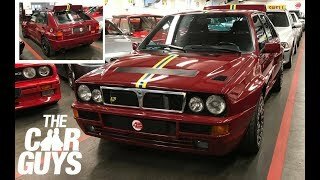 Cheers, my friend, and be patient with that "italian fellow" 😊 I heard Lancia, during some time, was forbidden to sell in UK, due to corrosion and warranty issues, don't know if this is correct. Also, regarding shortness.. there is more to come once car is working properly! Nuno MC hey Nuno, Lancia never forbidden from selling in the U.K. but the reputation for rust effectively killed the UK market off for them! Good luck with it. I spent a fair bit on mine pre-emptively. Other than a failed steering pump at Le Mans it has been good. Worth spending up front with these as many owners put jobs off. False economy really. Would be good to get the Deltas together when yours is running. 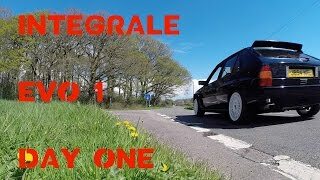 Nice to compare an Evo with a 16v plus yours has had VBH sitting in it. I can't top that! DrPittenstein thanks Doc, we will definitely sort it out! Paul Dolden Details thanks Paul.. I hope I'll start to enjoy it soon! Seems quite bouncy in the cabin, are the shocks ok? Strange cutting out, any idea what the cause is? Is it connected to boost level rather than revs? 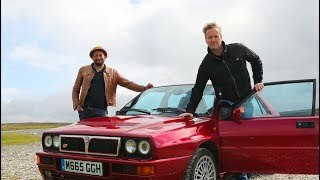 Nice to see you enjoying it as well though, it really is a dream car! That's annoying about the shocks if true!! Was hoping a bit of adjustment would have improved them! Slowly! Have had to reroute some of the coolant pipework now we have an exhaust on it, just packaging problems really. It's the usual 80:20 thing, first 80% of the work takes 20% of the time, last 20% takes 80% of the time! Hey Patrick.. shocks are new coilers. B&G if remember correctly. It does feel quite hard but I've not tried adjusting the rears yet so that might help.. that's where most of the bounce feels like it's coming from! Thanks for watching Patrick! 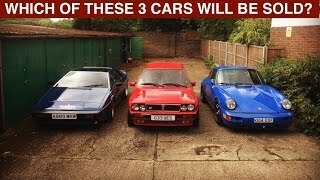 How your kit car coming along? 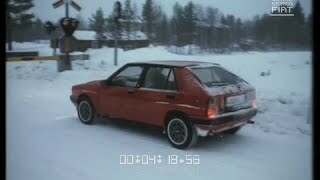 actually I'm lying...... looked it up.... the 16 v came with abs as an option.... standard on evo1.... anyway good to hear it's on the mend . 8v kat here with. To see if it was ABS from factory take a Look at the driveshafts.. is the ABS ring setup there? I doubt they removed everything if so. Guys, it does not have ABS.. Swiss car I think so maybe that's why.. Alfacraft have now fixed the cutting out, I'll find out what it was tonight and let you know. Good huh? 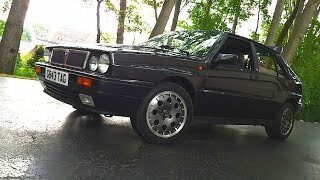 Can you think of any other 4 cylinder that sounds better?? 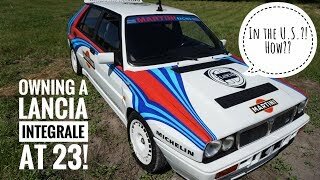 Lancia Delta Integrale turbo removal and rebuild. Alfa Romeo 4C Road Test In the Alps - As good as an Exige? 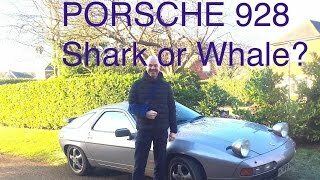 Porsche 928 S4 - Shark or Whale? 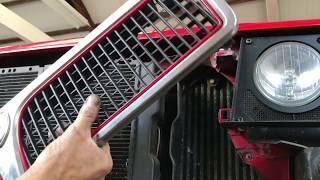 Lancia Delta Integrale 16v Timing Belt change Up-grade !